Dr Elias Tsakos FRCOG, Medical Director with 20 years of experience. David Gibbon,renowned in the UK for his expertise and mentorship. 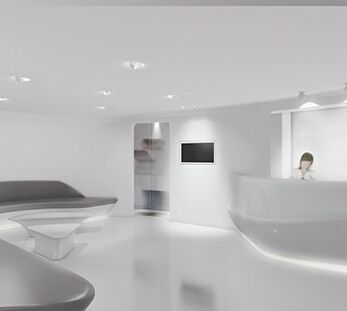 IVF Lab, Andrology Lab and Operating Theatre enclosed in a Corian shell (unique in Greece) and equipped with the latest IVF technology has to offer. Our team’s acclaimed results in the field of Assisted Reproduction is a guarantee for success. You are not alone in your struggle with fertility. One in six couples will experience some degree of infertility. At EmbryoClinic, we believe in the importance of correct diagnosis as early as possible. Get in touch with us to arrange an appointment with our Fertility Specialist. 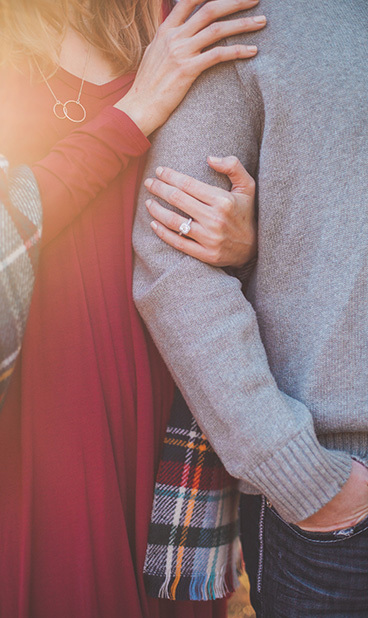 You may also want to attend a Fertility Information Evening held at EmbryoClinic and especially designed for couples considering starting a family and having problems falling pregnant. Do not be discouraged. Many couples undergo fertility treatment for years with no success. At EmbryoClinic fertility treatments have a beginning, middle and end with a limit of three inseminations and three IVF cycles per couple. Choosing an Assisted Reproduction Unit is an important decision. Please call + 30 2310 420020 for information or to arrange a Consultation or peruse our website. Even if you are uncertain whether your situation calls for medical intervention, but are concerned that falling pregnant is not going as smoothly as you expected, please contact EmbryoClinic for advice and information. To achieve the best possible outcome, early and accurate diagnosis is the most critical step.